26th June marks an important date for all Apple fans in Singapore — the Apple Watch has finally landed on our shores. We have written much about Apple Watch and managed to get our hands on one, so do keep a look out for the review coming soon! In the meantime, if you are looking to get yourself one, here’s a look at the queues around Singapore. 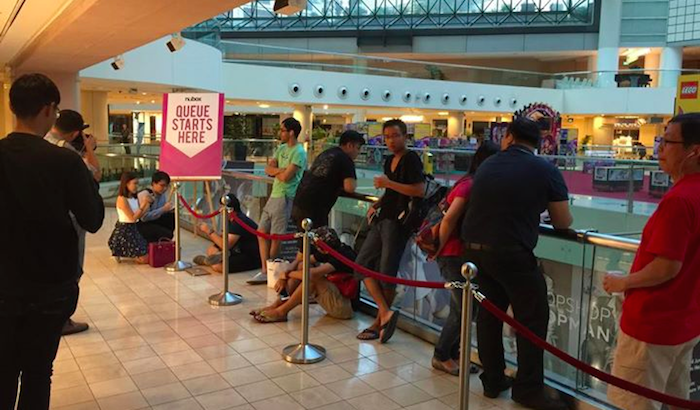 According to a report from Channel NewsAsia, queues outside ION Orchard’s EpiCentre started last night (Thursday). As at 11am earlier, there were about 40 – 50 people still queueing up to get the Apple Watch. The queuing time then, from the start of the queue to the store, was approximately 90 minutes. 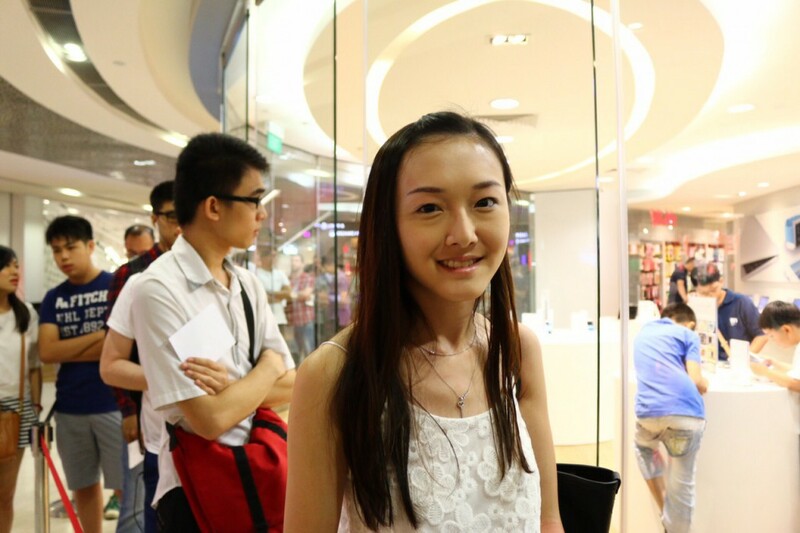 #IONSingapore #AppleWatch #epiCentre Launch queue to view the watches…. Silly. Would just have bought and gone! Good morning, Singapore. 30+ customers in line at Nubox at Raffles City as of 8am for the Apple Watch. Are you one of them? Apple Watch Is Finally Coming To Singapore, Here’s What You Need To Know.